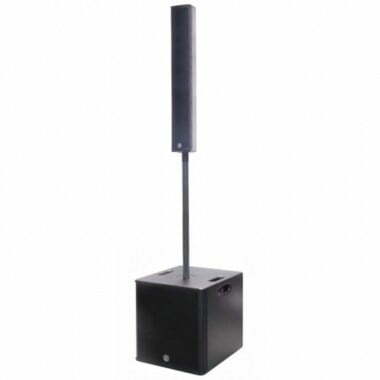 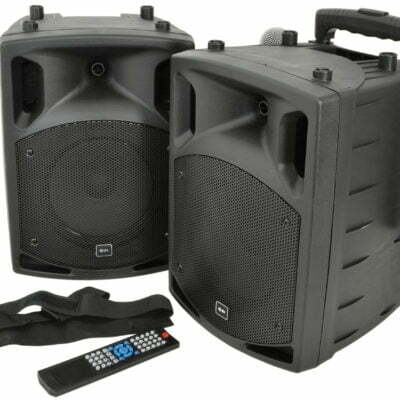 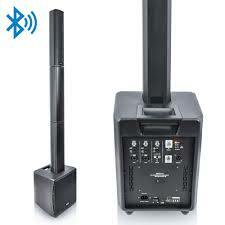 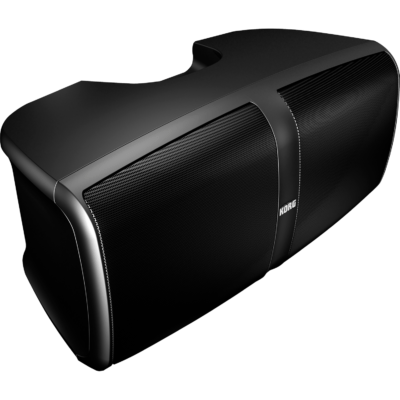 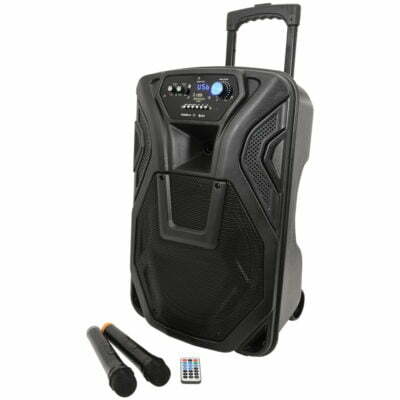 Buy Active Powered Speakers from Yowcha, Sound, Lighting, Disco and PA Equipment Lincolnshire. 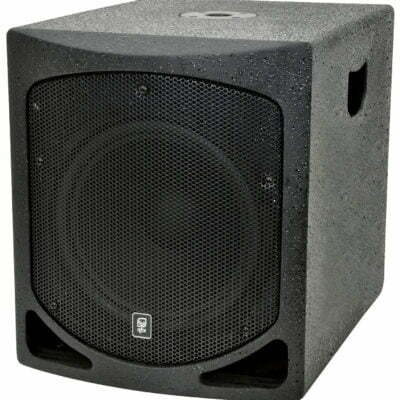 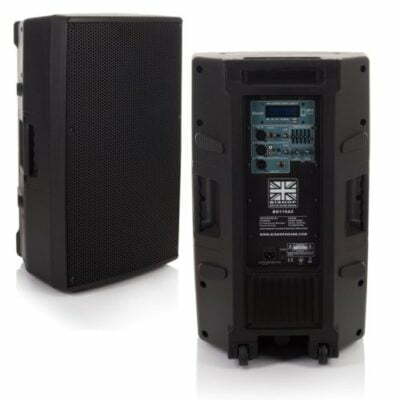 Yowcha offer you all types of PA systems and packages to suit your needs and your budgets! 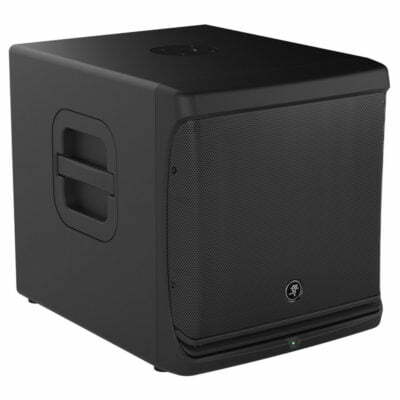 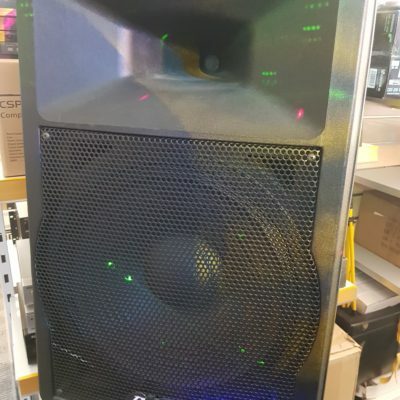 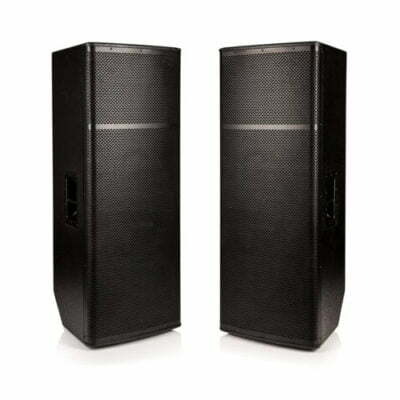 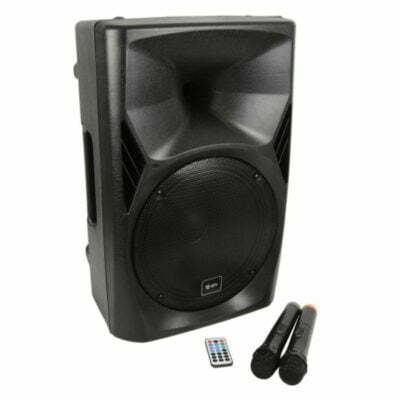 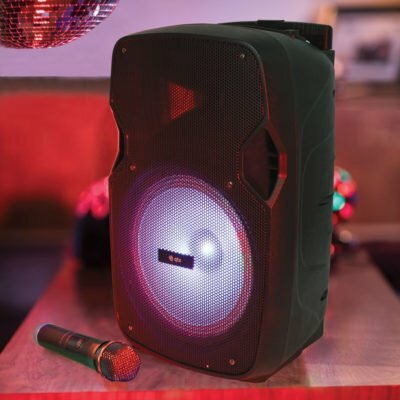 From single active, powered speakers with built-in preamps, to separate, powerful sound systems that would suit any large arena, stage or night club. 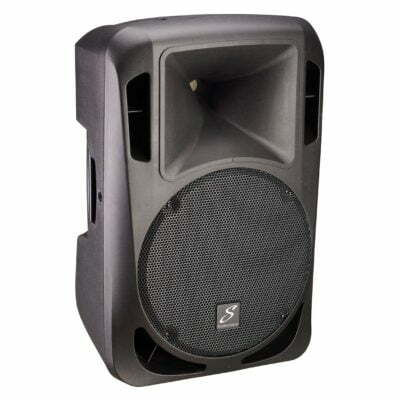 Most duo’s or single singers, DJ’s and entertainers’ prefer the smaller systems that still pack a good ‘punch’. 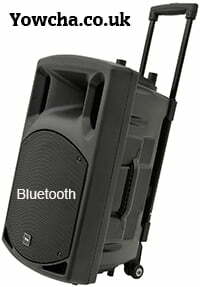 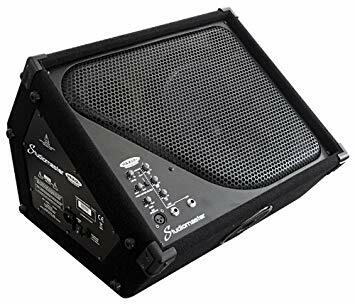 But they need an active powered speaker that they can carry around easily and with items made in light-weight materials. 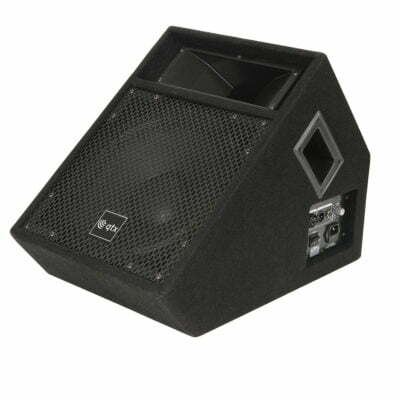 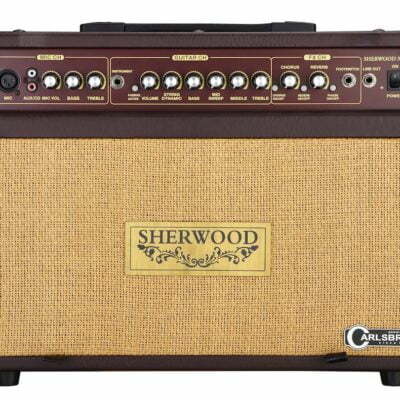 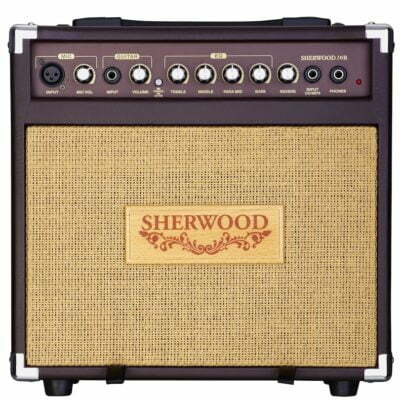 This is why manufacturers now build plastic speakers cabs instead of the heavy wooden speakers that many larger bands use with their stage equipment.